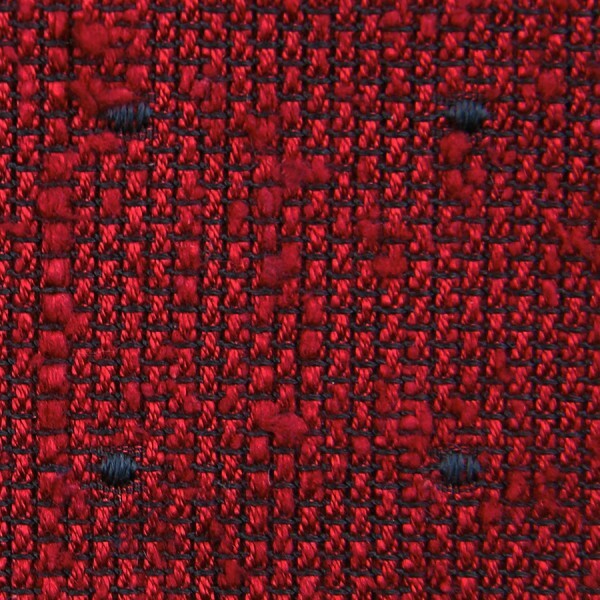 Product information "Dotted Shantung Grenadine Bespoke Tie - Cherry / Navy"
Shantung Grenadine combines one of our favorite yarns with one of our favorite weaves. Shantung is a kind of raw silk, meaning the silk worms are allowed to hatch naturally, resulting in shorter yarns that have to be wound together more often than in traditional silk, resulting in a wonderfully slubby, slightly irregular texture. Combined with the characteristic grenadine weave the result is a material full of life and character. At Shibumi, we use this material mostly in wide patterns so that the whole tie does not get too busy. Related links to "Dotted Shantung Grenadine Bespoke Tie - Cherry / Navy"